With vacant land within 15 kilometres of the Gold Coast’s beaches and waterways now almost impossible to find, an increasing number of families looking to build a new home are turning to demolition sites. 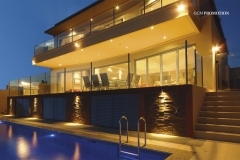 One Gold Coast builder who has completed several custom designed luxury homes on sites such as these is Jim Taylor, director of Gold Coast Unique Homes. 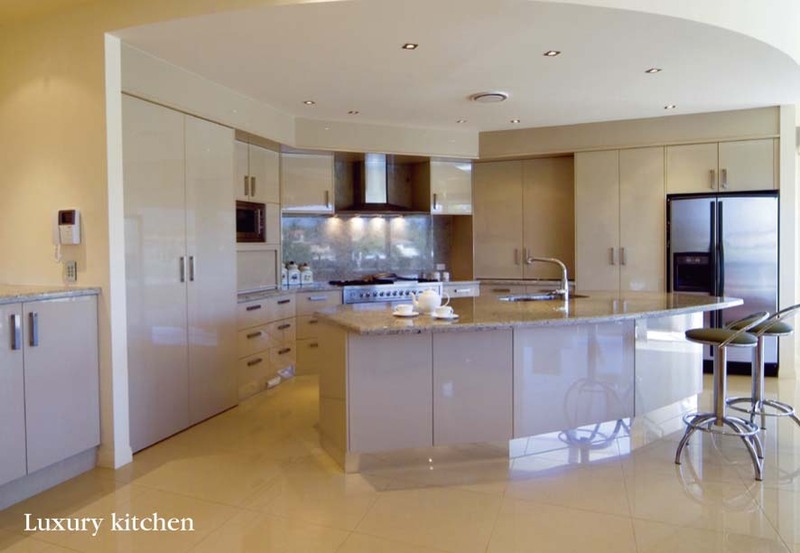 Families have become accustomed to a different lifestyle: They enjoy entertaining and that leads to an increasing demand for the latest ideas in kitchen design and Florida rooms incorporating outdoor alfresco dining areas. 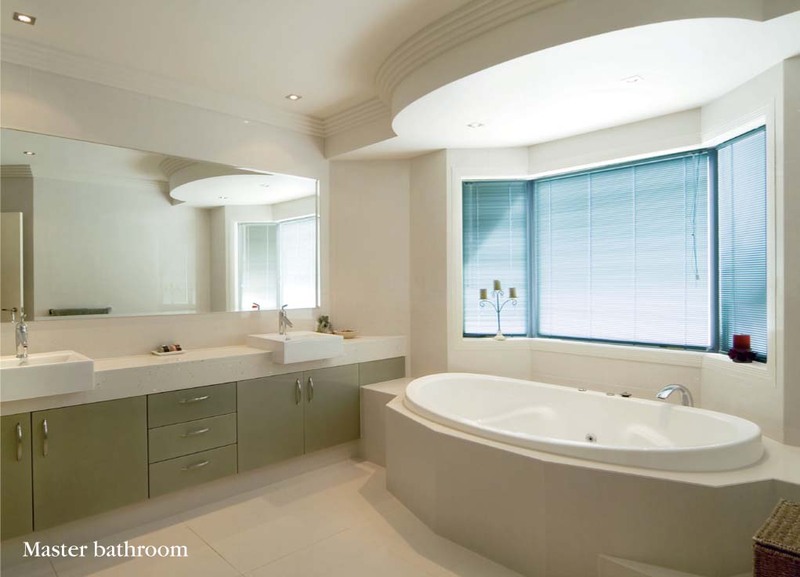 Facilities like master bathrooms and walk-in dressing rooms adjoining the master bedroom have replaced pokey en-suites and built-in wardrobes: And an increasing number of Gold Coast clients require workable home offices, guest suites, media rooms and secure storage for their recreational and lifestyle investments. “Often, the easiest way to create a 21st century living environment in a desirable area is to demolish and re-build. This way, the owners have the home of their dreams in a more convenient location,” he said. 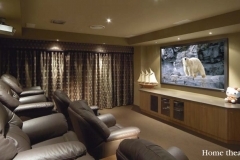 “An added advantage is that a new home allows us to incorporate higher ceilings and atriums for a more open and spacious overall ambience.” However, Mr Taylor advises that it is important to work with an experienced builder in situations such as these. 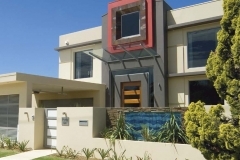 Projects of this nature involve a detailed knowledge of council requirements and home owners can easily incur increased construction costs unless their builder has an in-depth knowledge of the issues involved – before the project proceeds. Where zonings permit, it may be possible to build a pair of luxury villas on a site that previously held only one family home. 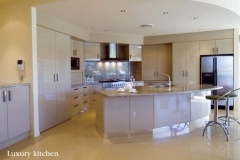 This opportunity allowed one client to downsize to a modern, luxury waterfront villa overlooking the Broadwater, the adjoining villa providing an on-going income stream. Mr Taylor says having the home custom designed ensures a result that’s exactly suited to their family’s lifestyle requirements. “Clients have the benefit of dealing directly with our own design team,” he said. “They can view computer-generated three dimensional images of both the exterior and interior of the home before plans are finalised. Often, the designer will suggest ideas the client hadn’t even thought about. A private courtyard off the master bedroom; a walk-in linen room or chilled wine cellar can significantly enhance the practical side of living in the new home. A quiet reflection pool beside a sheltered patio can provide a private retreat where a morning coffee and a good book can be truly enjoyed, well removed from the rush and bustle of modern family lives. 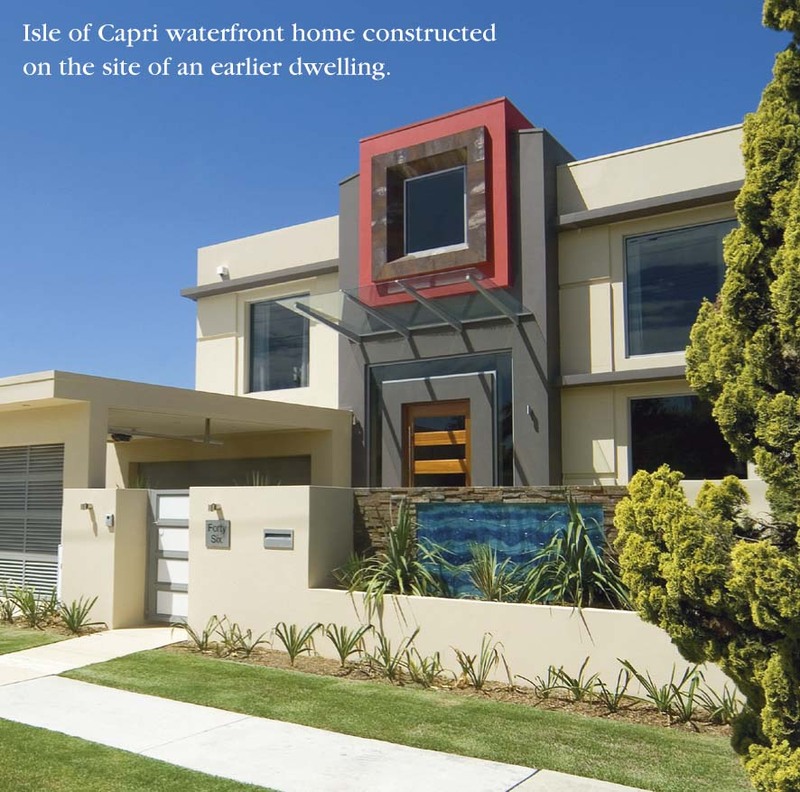 “The real benefit is that we are generally able to incorporate clients’ own design ideas, secure in the knowledge that the completed home will not be replicated on the block across the road or worse still, right next door,” Mr Taylor concluded. 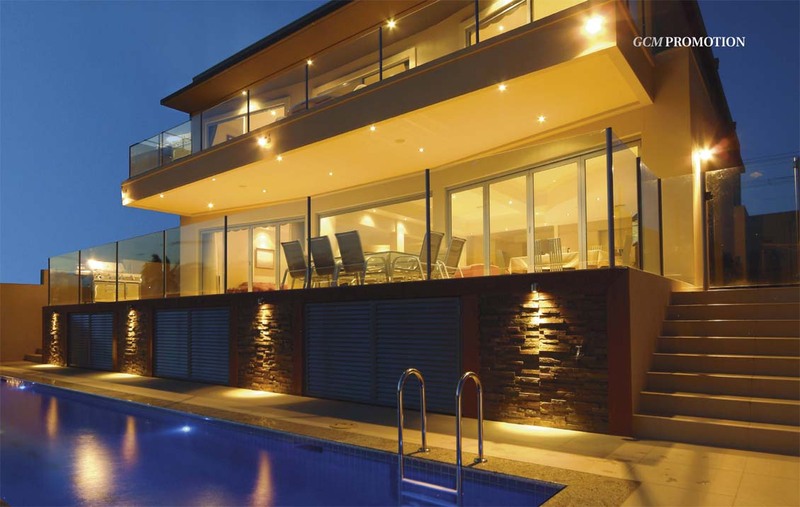 Gold Coast Unique Homes has been building luxury Gold Coast homes for over 30 years. 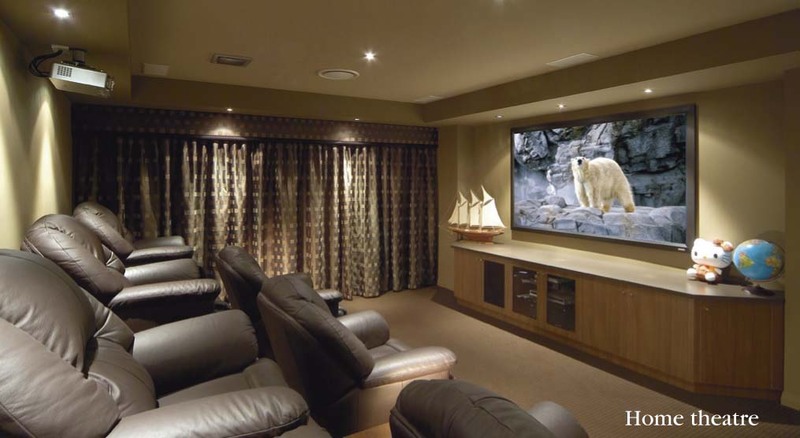 The company offers free design and free interior decorating assistance with every home it builds.